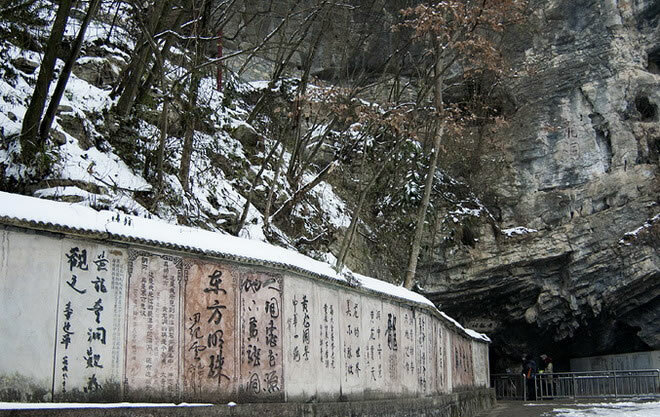 The day I went to the Zhangjiajie scenic spot, it was closed because the snow was so heavy. 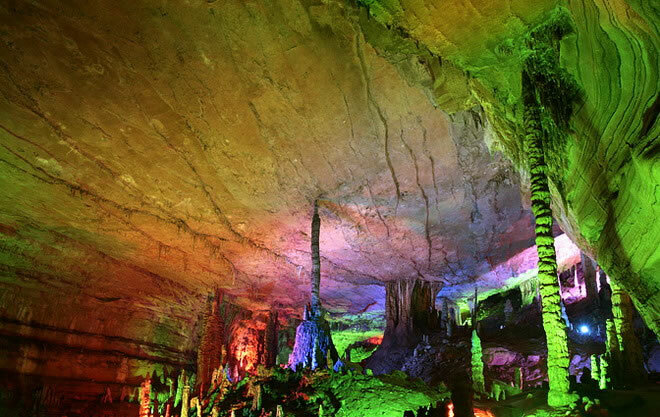 So I spent my first day in the Huanglong Cave. 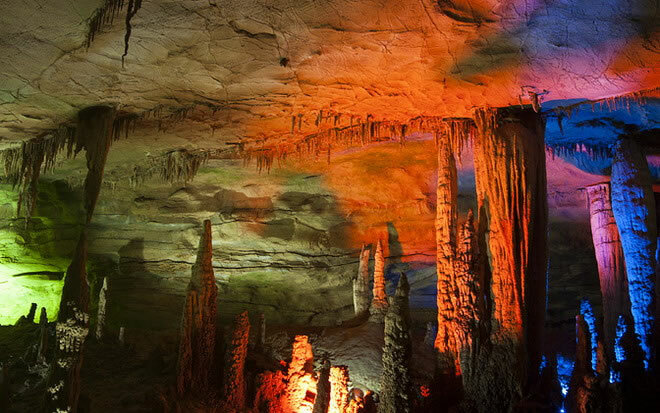 Huanglong Cave is an integral part of the world's natural heritage, World Geopark, the first national 5A tourist areas Zhangjiajie. 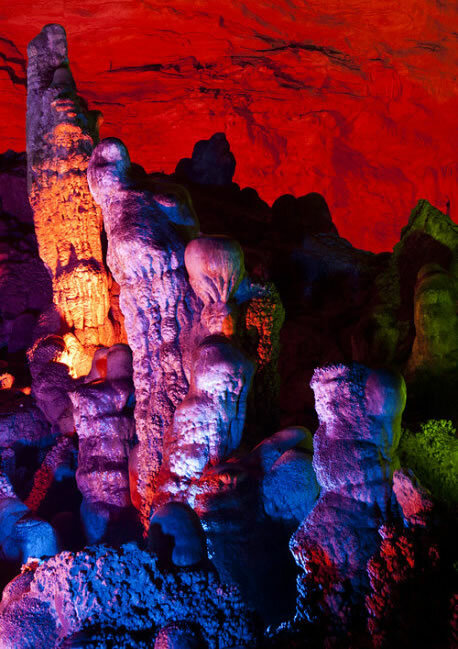 It is located at the eastern end of Wulingyuan Scenic Area. 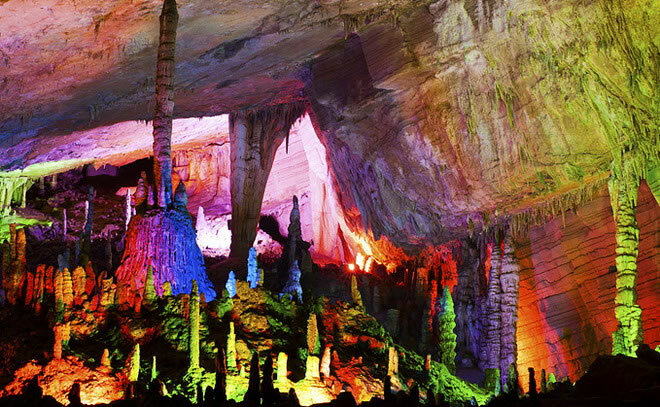 In 2005, it has been selected as “China's most beautiful tourist cave”, and became well known in the world for enjoying the names as “world cave wonders”, “the all-around champion of world caves”. 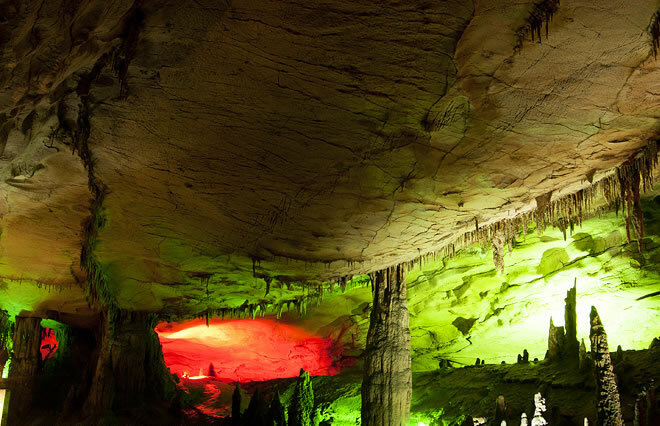 Now it has been proved that the bottom of the cave has the total area of 100,000 square meters; the cave is divided into four layers, the holes have holes, the holes have mountains, the mountains have river, so it is a typical karst topography. 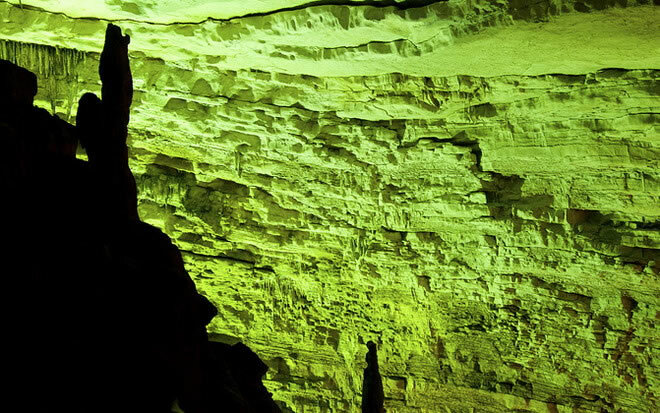 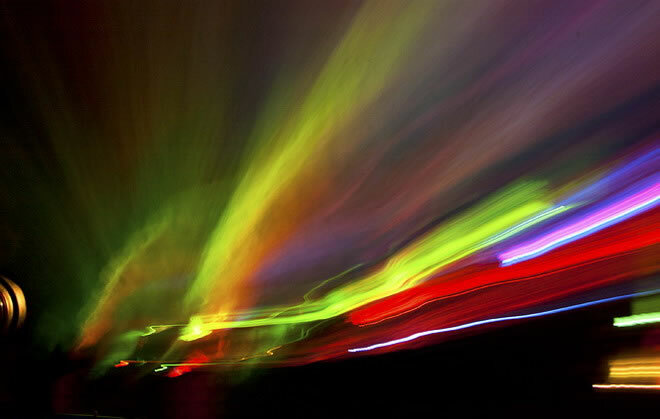 In 1983, the Yellow Dragon Cave (Huanglong Cave) was found by eight local youth militiamen. 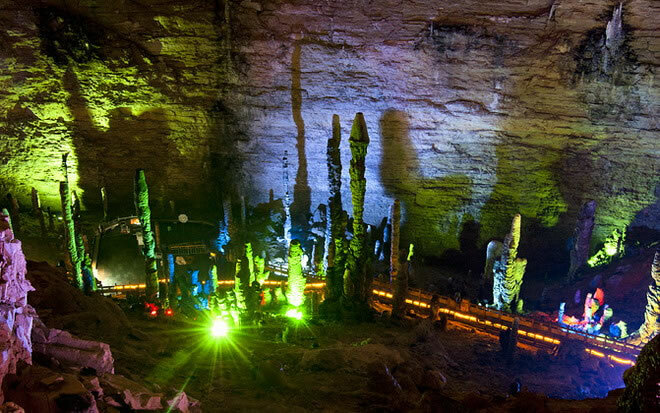 October 1, 1984, it was officially opened to the public. 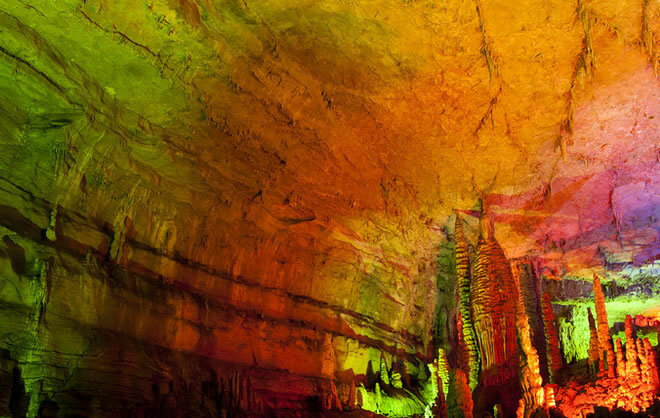 Investigated by the Chinese and foreign geologists: the large scale, the content of the whole cave, and the beauty of the scenery of Huanglong Cave include all the contents of the cave learn. 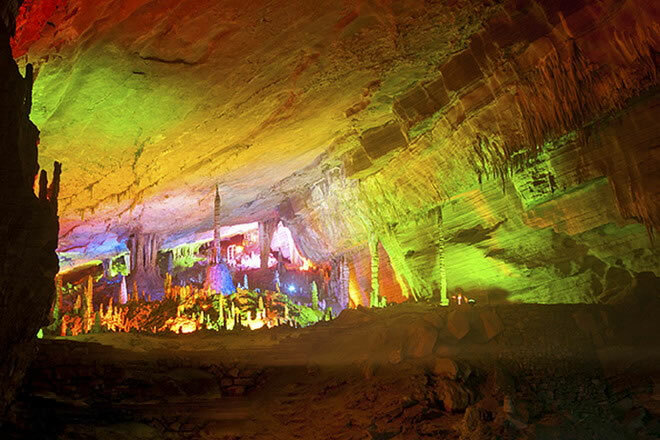 Huanglong Cave is unique in the world for its large three-dimensional structure of the cave space, a rich landscape of caves, both land and water sightseeing lines. 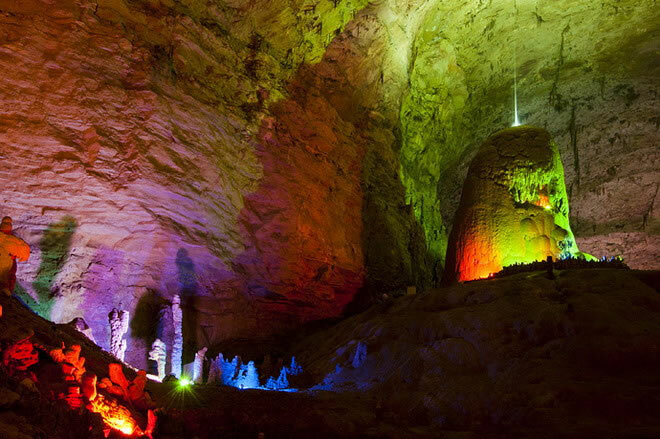 Transportation: Huanglong Cave is 36 km away from Zhangjiajie City, Zhangjiajie Lotus Airport, Zhangjiajie Railway Station, and Zhangjiajie city center bus station; and is 20 km away from the Changzhang high-speed Yanghe export. 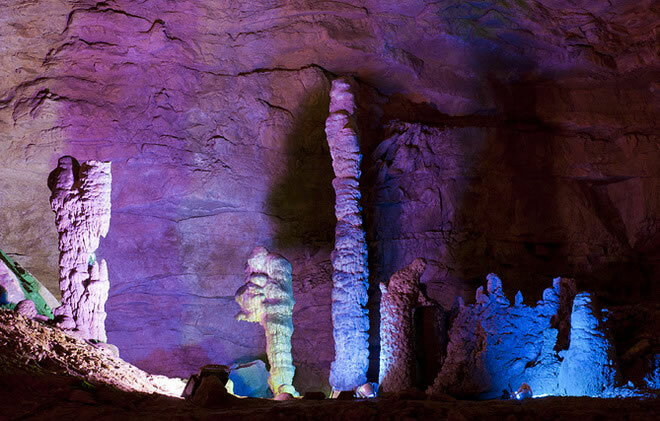 Features: Covering a total area of 48 hectares (120 acres), the cave system extends to 15 kilometres (9.3 mi) in length and is divided into dry and wet levels. 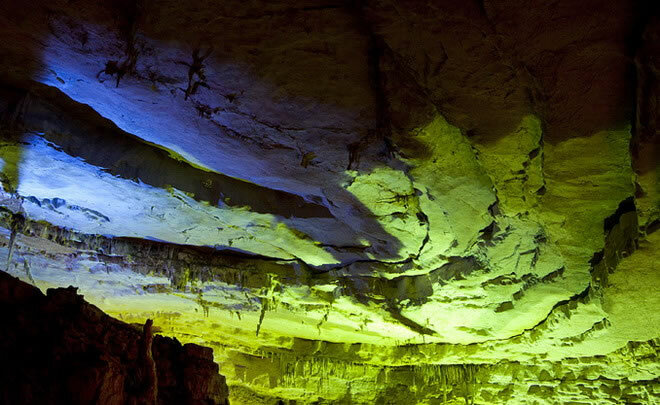 Huanglong Cave contains two types of caves: hangdong (those without water) and shuidong (those with water), comprising four layers in all. 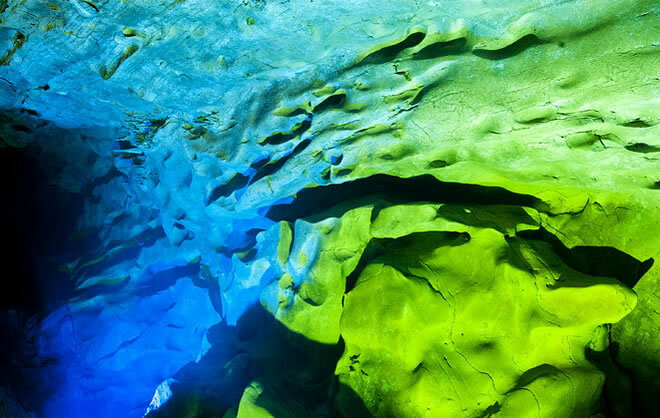 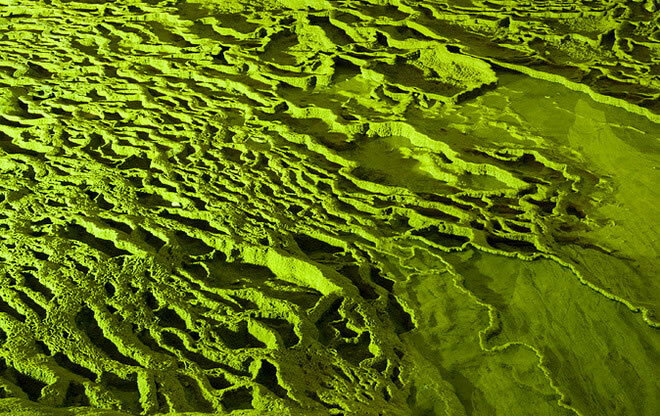 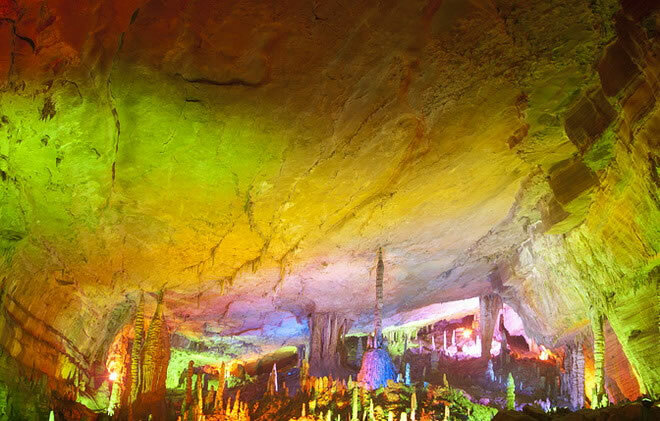 The mineral deposits inside the cave are multi-colored, and the water erosion, clints and potholes appear fully developed. 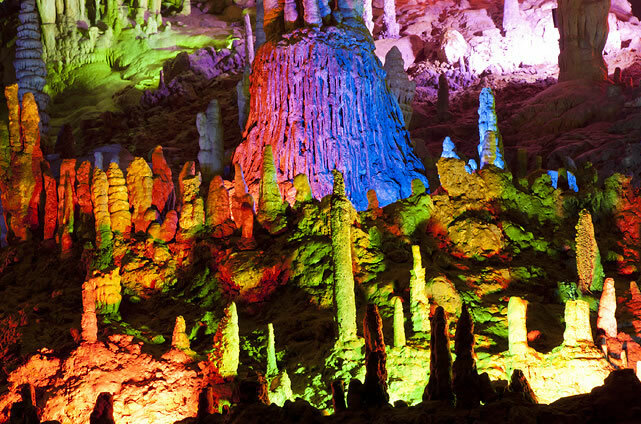 The cave is also filled with peculiarly shaped stalactites, stalagmites, stone pillars, stone flags, stone falls, stone curtains, stone flowers and stone basins.Huanglong Cave has several areas to choose from, including Dragon Palace, Crystal Palace, Shiqin Hill, Tianxianshui Hall, Xiangshui River and the Maze. 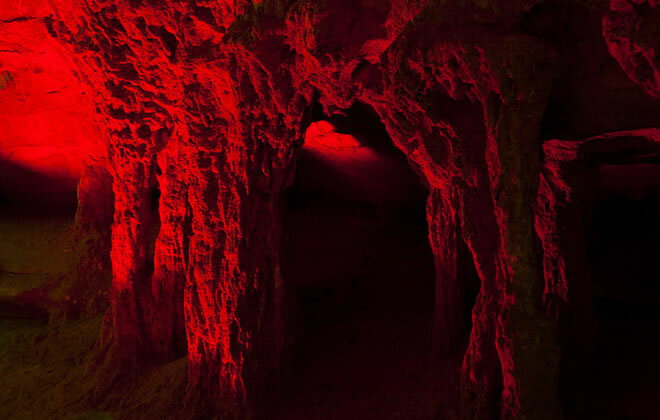 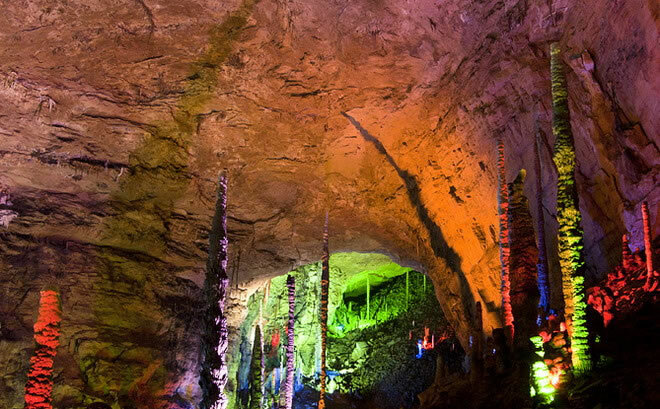 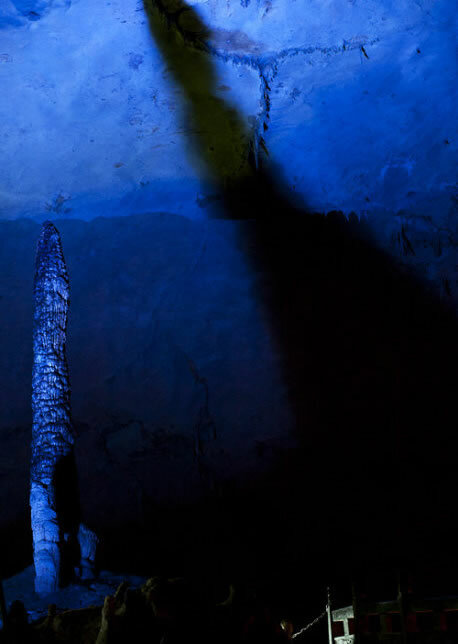 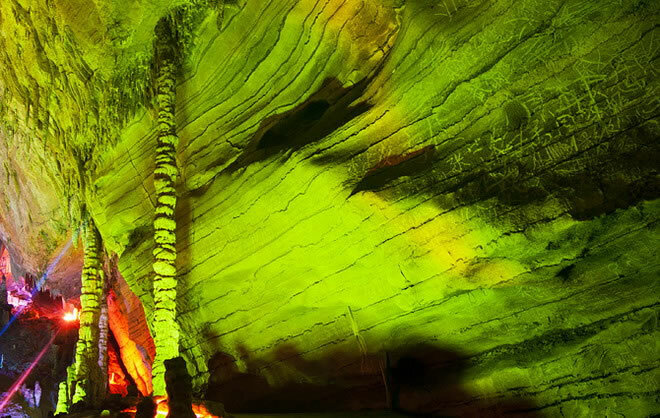 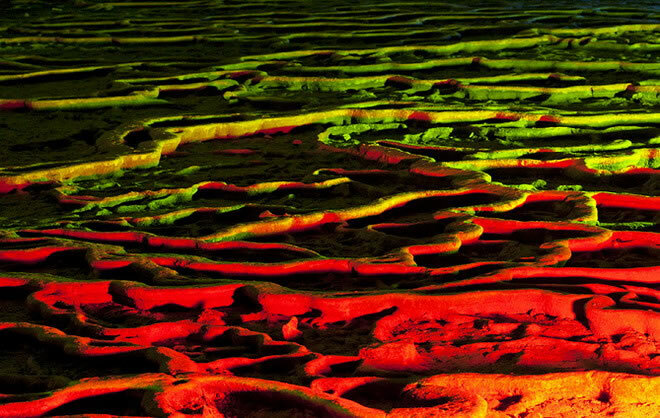 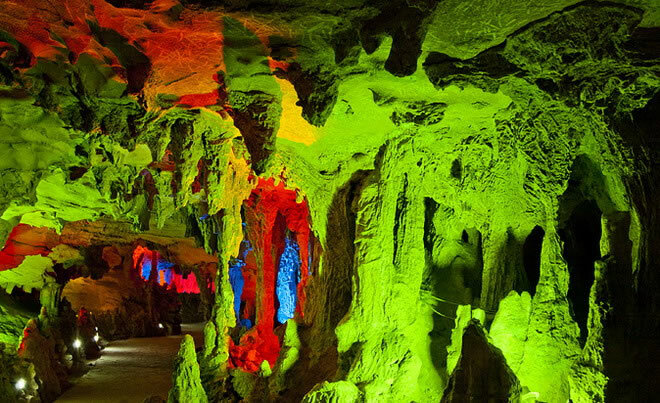 The Maze is considered the best place in Huanglong Cave, and it occupies an area of around 1,600 square meters. 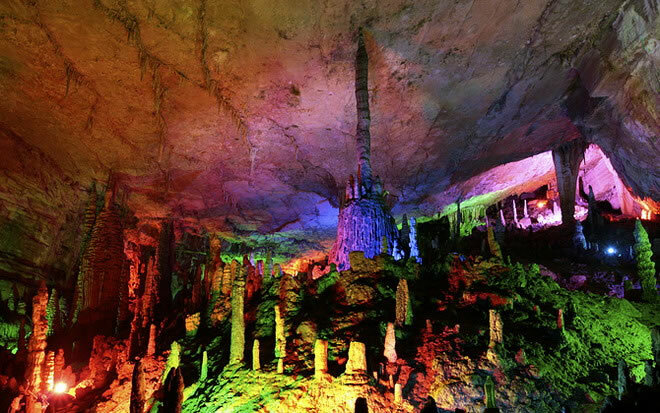 It features a central dragon throne surrounded by a forest of stone pillars and stalagmites.